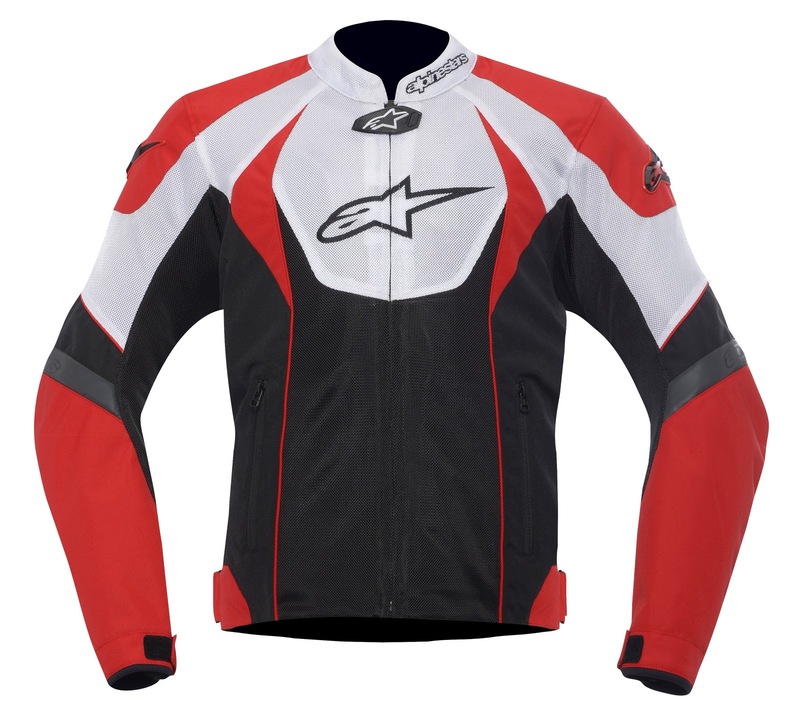 The brand new Alpinestars T-GP-R Air Jacket is the natural progression forward from the T-GP Plus that we saw last year. 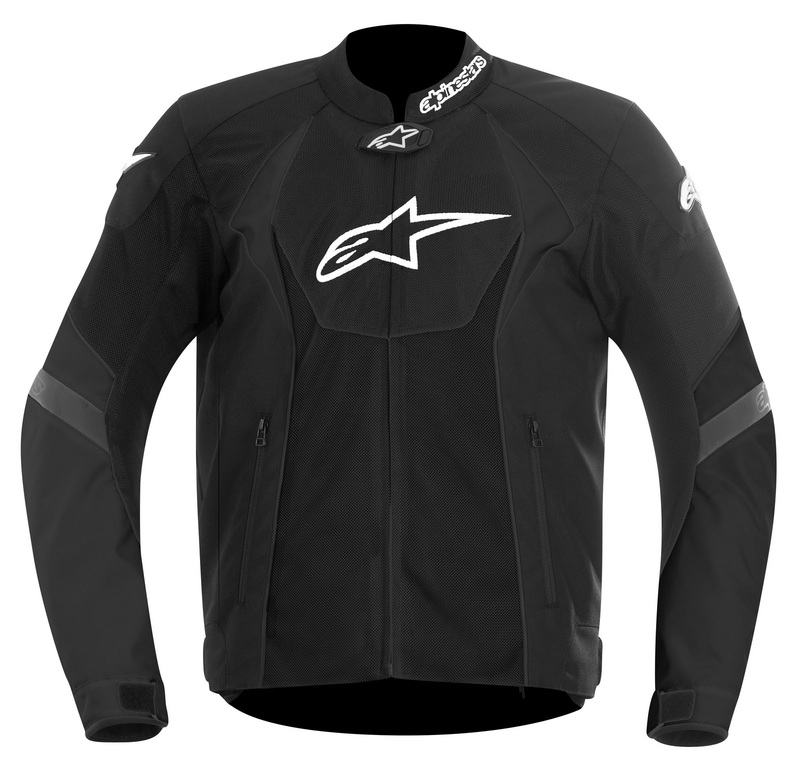 As we see Alpinestars often do with their leather and textile jackets, the Alpinestars TGP-R Air Jacket is modeled directly off of the extraordinarily popular GP-R Leather jacket. First off, we have to mention the dope new colorway that is pictured above. 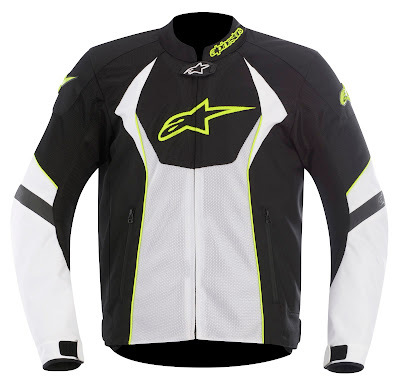 Alpinestars has been dabbling recently with utilizing this fluorescent yellow in some of their new gear. We first saw it the new Carver Suit and Supertech-R race boots, and now we're seeing it in the new textile Alpinestars T-GP-R Air Jacket. The chassis of the T-GP-R Air Jacket is an extremely abrasion resistant 600D polyester with hydrophobic mesh panels that resist soaking with water. 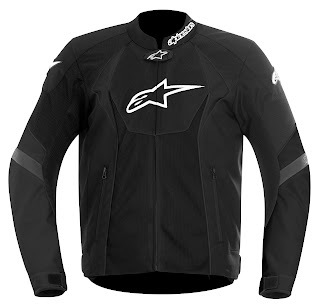 Inside, there is a full-sleeved removable windproof and water resistant liner for when the weather is chillier. 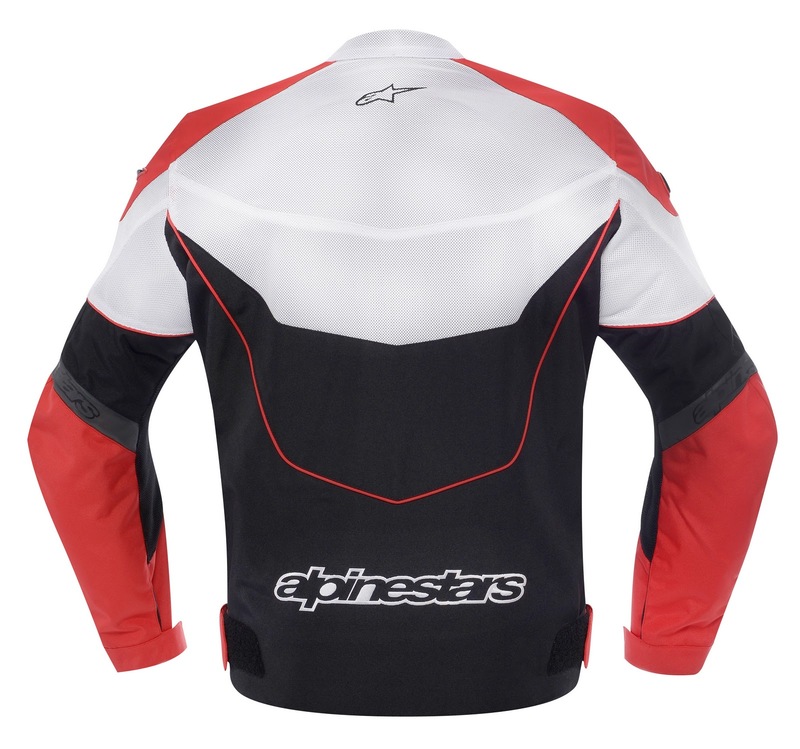 CE rated bioarmor protectors are found in the shoulders and elbows and the chest and back can be upgraded to the Bionic Chest Pads and the CE rated Bio Armor back protector. 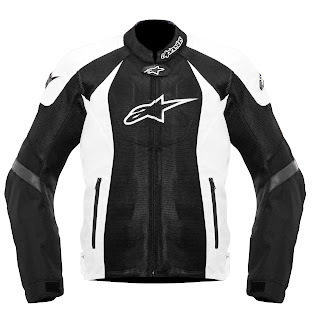 A full 360º zip, waist and wrist adjustments utilizing micro-velcro, and reflective paneling on the arms round out the feature set of the brand new Alpinestars T GP-R Air Jacket.